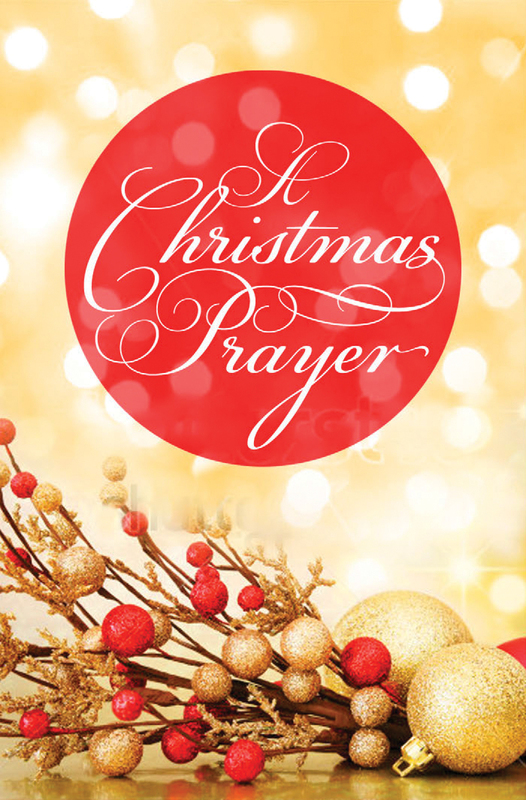 Robert Louis Stevenson's beautiful Christmas prayer encourages readers to reflect on the true meaning of Christmas. Dear Lord, in this season of giving and getting I so easily overlook Your gifts to me. Thank You for so many reasons to celebrate. Thank You for a future filled with hope because it rests in Your hands. For peace of mind when I keep my eyes on You. For joy beyond all my circumstances. I'm grateful for what I often take for granted. For a place to live, clothing, food, and all the good things that You daily provide. Thank You for the beauty of Your creation. For sunny days, majestic sunsets, twinkling stars. What a wonderful world You've created. I appreciate those people You've put into my life who know my faults yet still love me. Thank You for their love and support. Thank You for being with me in life's trials, drawing me closer to Yourself. Teaching me to trust You more each day. How drab, how empty life would be without all these gifts. Most of all, dear Lord, thank You for coming to this earth, to live, to love, to die, to live again. Thank You for becoming a man, closed in by a body that got tired and worn like mine, that suffered on the cross for me. Thank You for promising that You are the Way, the Truth, and the Life. And through receiving You I may know You now and someday live in the Father's House forever. O, Lord, thank You for all Your gifts to me.